A few days back due to some technical fault in my system, I had to use Microsoft Outlook on a different machine. While starting with my Outlook 2016, I was encountered with an error message, “Something is wrong with one of the data files, and Microsoft Outlook Needs to close.” Since I am from a non-technical background, I had to rely on an IT professional to deal with this sudden nightmare. The gentle guy used in-built Inbox Repair Tool to run my entire Outlook and see if the error persists. But unfortunately, this solution was short-lived as on the 3rd day, I bumped into the same error. This was my personal experience when I had to suffer with such issues. Since I am from a non-technical background, I had to rely on an IT professional to deal with this sudden nightmare. The gentle guy used in-built Inbox Repair Tool to run my entire Outlook and see if the error persists. But unfortunately, this solution was short-lived as on the 3rd day, I bumped into the same error. This was my personal experience when I had to suffer with such issues. After all the bad experience, I decided to attain supportive knowledge of the causes of this error and native ways to resolve it. Error in network devices installation- network devices such as routers, hub, firewall, bridge, repeater, etc. might become a hindrance for Outlook. The occurrence of this error can be caused due to the error in their installation procedure. Outdated version of MS Office suite- if you have the latest version of Windows on your system but on the contrary, you are using an outdated version of Microsoft Office suite then the possibility of the error increases. Inappropriate settings in Office Suite- another possible reason for this error is if any proxy settings are enabled on the system, these settings can cause an error in Office Suite installation. After a brief description of the possible reasons for the error, ‘Something went wrong with the data files and Outlook needs to close,’ there are certain manual methods which can be pen down and provide positive results when applied. How to fix this Outlook Error? DISABLE FIREWALL AND SECURITY APPLICATIONS- To deal with the error, ‘Something went wrong with the data files, and Outlook needs to close,’ you can temporarily close all the security applications on your system. Disable firewall or any other network device and then restart Outlook. There are high chances that the error will no more persist, but if yes, then follow the next solution. UNINSTALL AND REINSTALL OFFICE SUITE- As mentioned above, one of the major cause for this error is using an outdated version of Office. To tackle this issue, you first need to uninstall the older version of Office Suite. If you already have an MS Office account, log in to your account and install the latest version. Now use the latest version of Microsoft Outlook and see if the error persists. UPDATE IN WINDOWS REGISTRY- There might be a problem with Windows Registry when none of the above solutions work. Step 1- Go to HKEY_CURRENT_USER\SOFTWARE\MICROSOFT\OFFICE\OUTLOOK\PST PROMPT REPAIR. Step 2- Check the value of Current Window. If the value is 1, change it to 0. 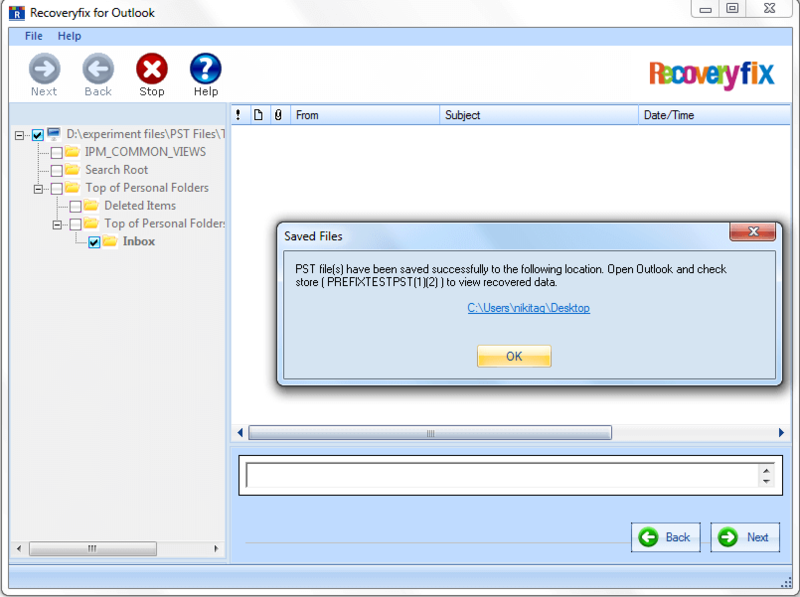 Now, re-launch Outlook and check if the error persists or not. Even if the above native alternative solutions do not work to resolve the error, ‘Something went wrong with the data files, and Outlook needs to close,’ then the time has come that you need to rely on third-party tool. 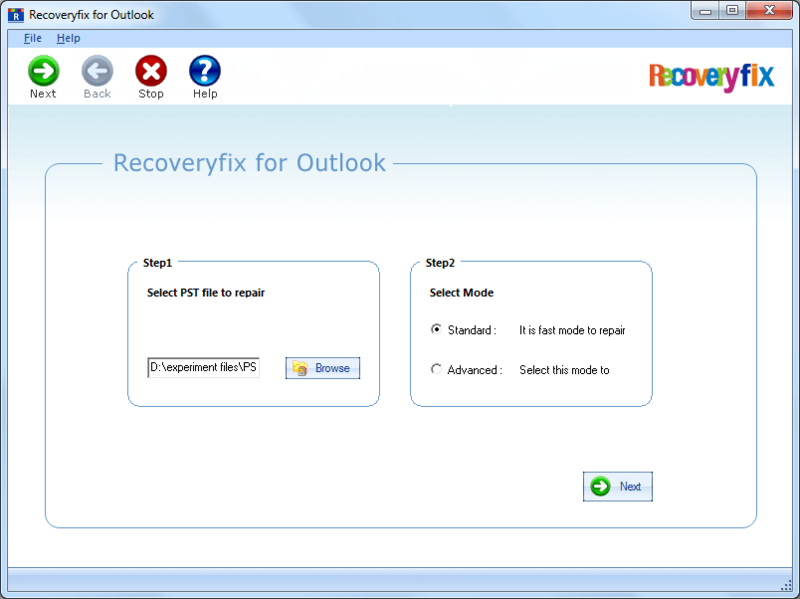 One such tool is Recoveryfix Outlook PST Repair which handles a high level of data corruption at ease. They not only guarantee 100% recovery but also provide efficient results. You can first use the trial version of the tool which permits saving 30 items per folder. Install the tool from the site and you will be directed to the below Home Screen where you have to provide corrupt PST files. All the repaired files content can be previewed and saved in EML/MSG/DBX and PST formats. Furthermore, large files can be split into small size PST files for convenience. After providing the saving format and details, all the corrupt files will be saved in couple of minutes. 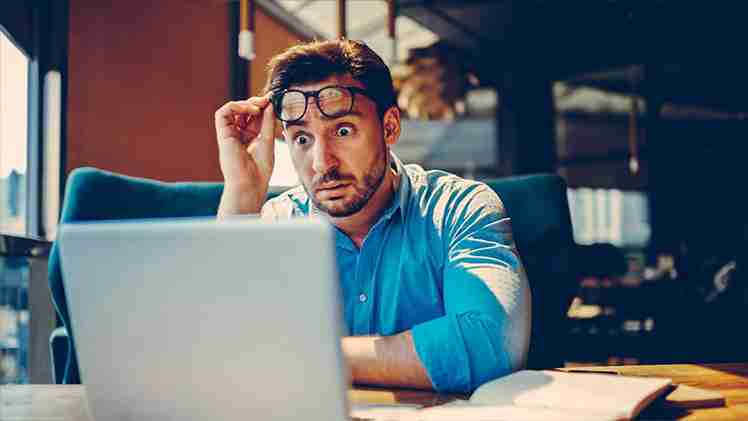 The error, ‘Something went wrong with the data files and Outlook needs to close’ can be deal with re-installation of Office Suite and other basic native methods. When neither of the manual methods works, the optimum solution is to adopt PST recovery tools which, irrespective of how big or small the error is, crack the solution easily. How to Exports Multiple MBOX Files to Office 365? 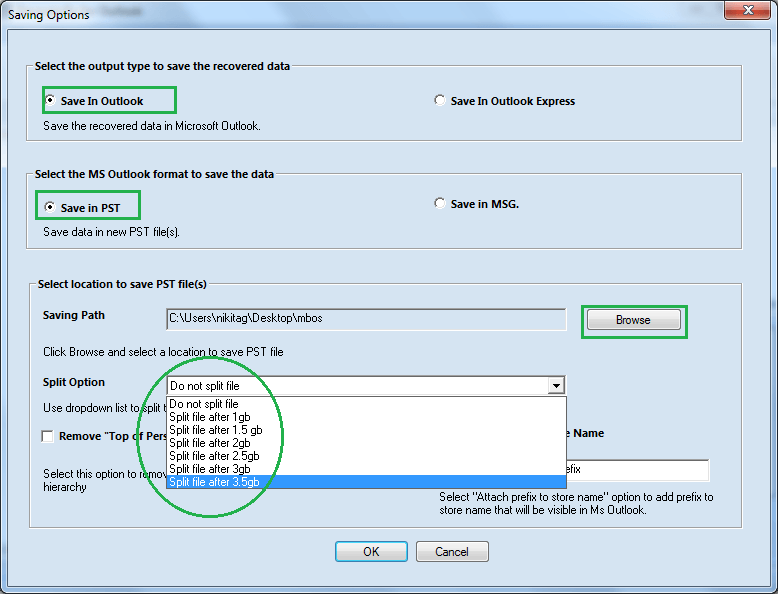 How to fix ‘Fatal Error: 0x80040900’ in MS Outlook?